Do you enjoy hanging out at the casino? Maybe you don’t have the money or the time to be there as much as you want. That’s why you should consider downloading your favorite casino game on your smartphone. Many of these games are developed for all casino lovers and players which makes it hard to find the best one. 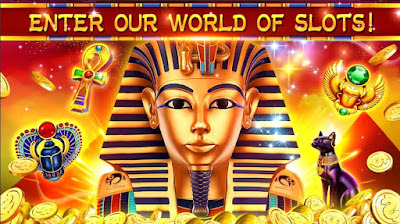 No worries, we looked and we have to offer you one exciting, realistic and highly fun slot machines game for all casino lovers out there. Let’s see what the game offers you. What is Vegas Slot Games? This slot machines game is developed on Android platform as one highly entertaining and interactive casino game that offers all casino lovers the chance to spin the slots and win big without placing real bets or losing real money. Players will get the chance to enjoy the realistic Las Vegas slots and they are offered to win huge jackpots. The game can be played anytime and anywhere, from any Android device the user likes to. Enjoy the amazing slot machines and experience the real Las Vegas thrill. Why play Vegas Slot Games? Vegas Slot Games for all casino lovers and android users offer amazing features and gameplay to get them addicted fast. Filled with bonus jackpots, big wins, and free spins, players will enjoy every second of it. With auto-spin available, players will get to play easy, hands-off slots. Spin the slots and win big multi-million jackpots, anytime and anywhere. Use boosts to increase your winning in the game even more. 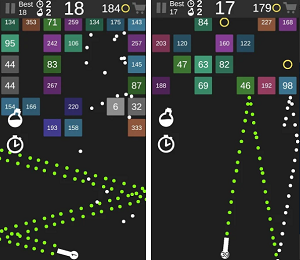 The app offers instant accessibility so you can play from any device. For free, on a daily basis, you will win free coins so you can place your bets and spin the slots to win the jackpot. Use boosts to increase your winning chances. No need of spending money or without gambling for real, you can enjoy spinning the slots and have fun while you win big, experiencing the thrill of the Las Vegas slot machines. Download this game on Google Play now for free to enjoy the cool and realistic Vegas slot machines!